Just like your car, your house, and your computer, your web site needs regular maintenance. As we mentioned before, everything evolves… including the Internet. New browsers, new computer languages, your customers, or even your business itself changes with time and it’s important that your site keeps pace to stay ahead of the competition. 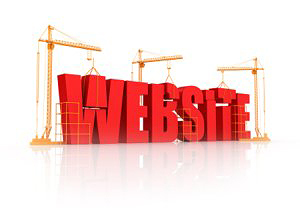 Your site will need to be readjusted at some point in time. Sometimes to get a new look, it can be as simple as rearranging what you have or changing the background colours used. You may also want to add the latest programs and plug-ins at this time. Your meta tags may also need to be updated due to content change and/or search engine requirements. We can not offer a set price because every site is unique and has different needs. Contact us and we would be happy to go over your site and offer suggestions.